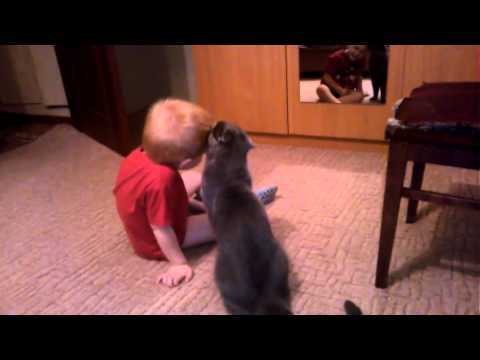 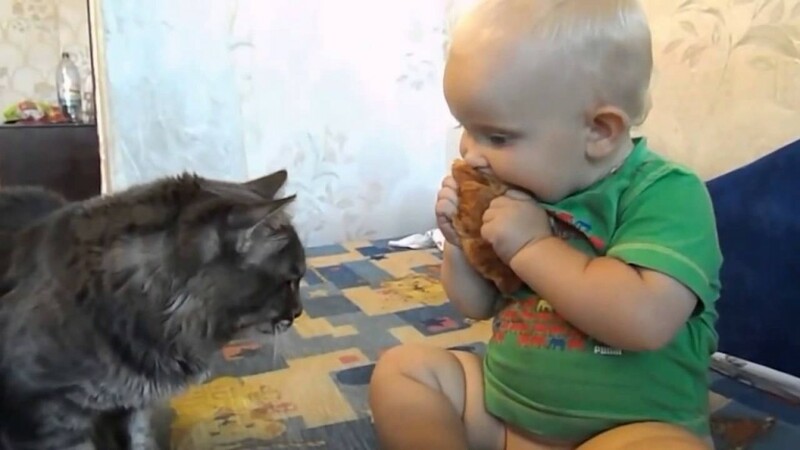 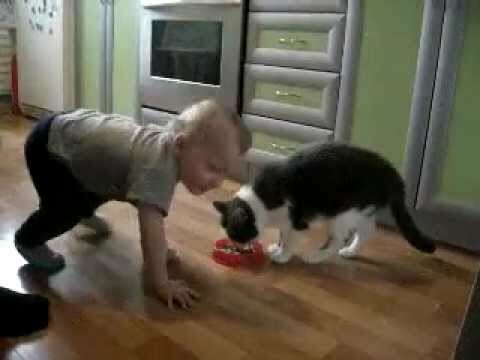 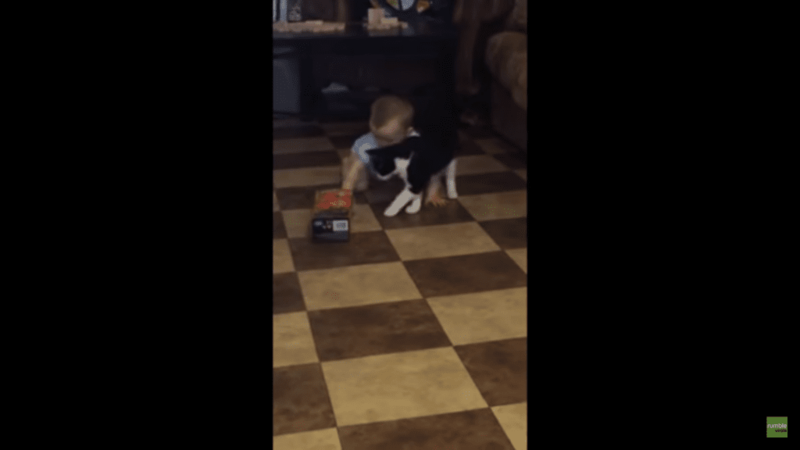 This cat just can’t get enough of this baby, and follows his every move. 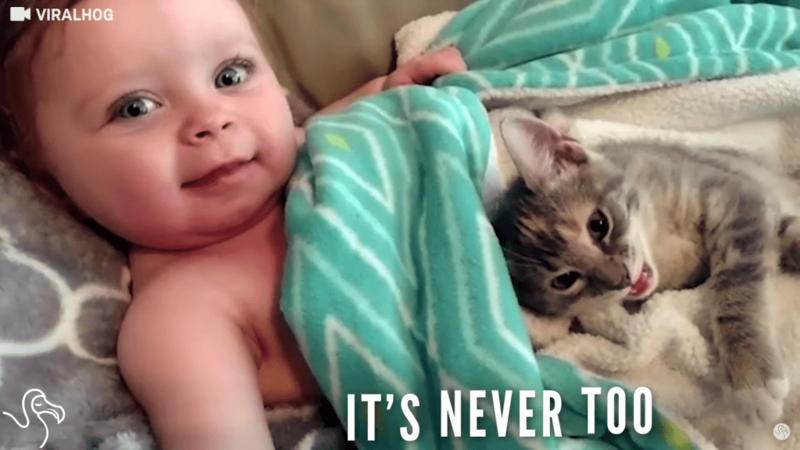 This video is almost too cute to share. 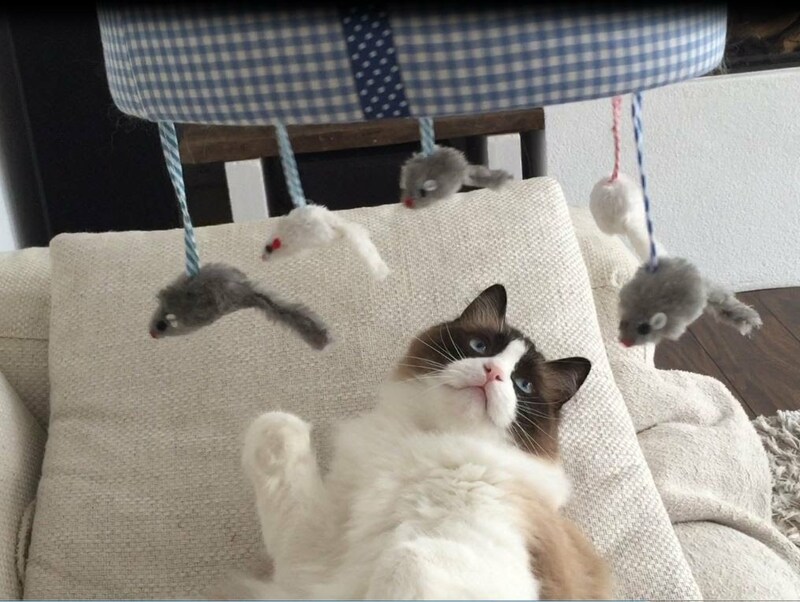 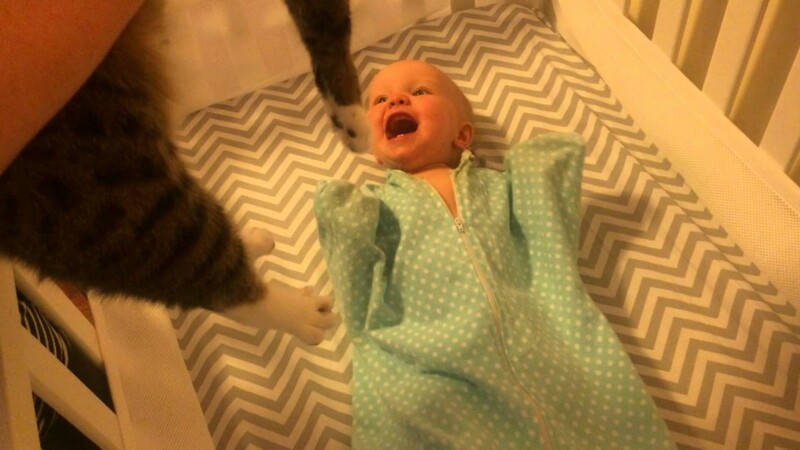 We’re willing to bet this baby grows up to be a true cat lover! 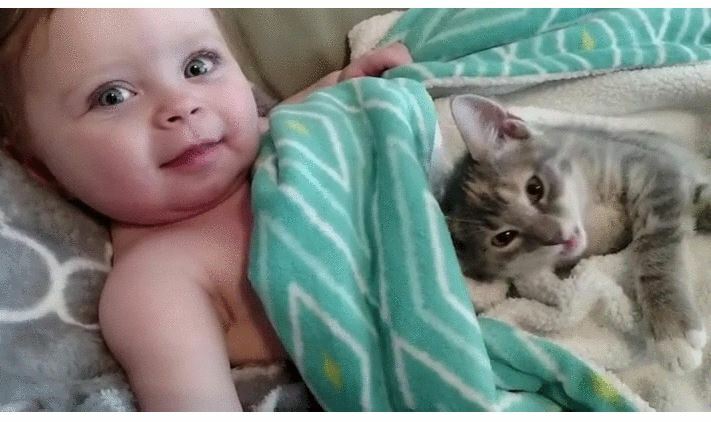 You’ll want to watch this adorable GIF of a baby and her kitten waking up together after a nap over and over again. 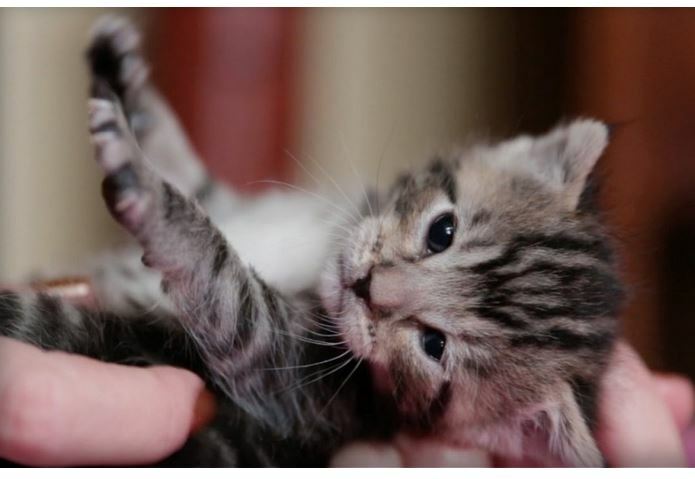 A sweet little kitten toddles over to her caregiver and gets some love.